SmartKlub’s Easy ESCO offering is the result of the ground breaking Project SCENe at Trent Basin in Nottingham. The widely featured project sponsored by UK Govt Department for Business, Energy and Industrial Strategy, Innovate UK and the Energy Research Accelerator has made the set up of low carbon energy communities simple for developers and housing associations. SmartKlub’s role was to develop the new business models required and create a viable Energy Service Company (ESCO) to operate the low carbon money saving offer on behalf of the residents. We achieved this to make it much easier for the developer to help their residents save energy, carbon and money. 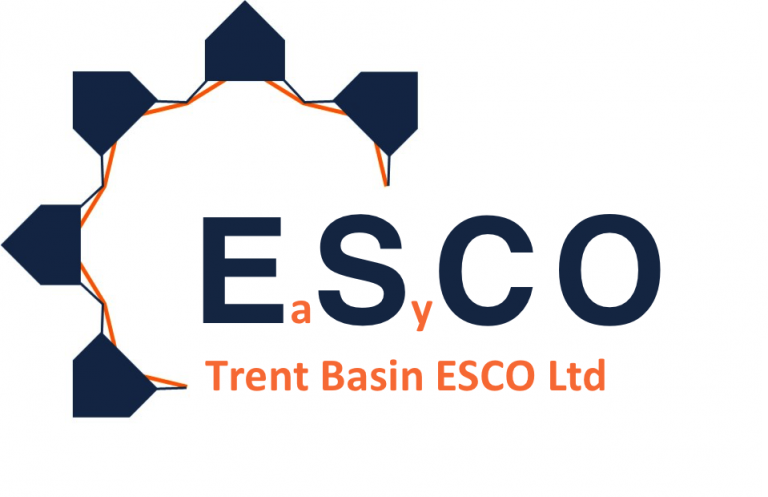 Trent Basin ESCO Ltd is now up and running. SmartKlub is pleased to offer the same approach to any developer, landlord or housing association in the UK for a hassle free approach to sustainability.